Developer Pathos Interactive and publisher 2tainment GmbH today announced a February 21, 2019 release date for their real-time-strategy (RTS) title Bannermen on PC via Steam. 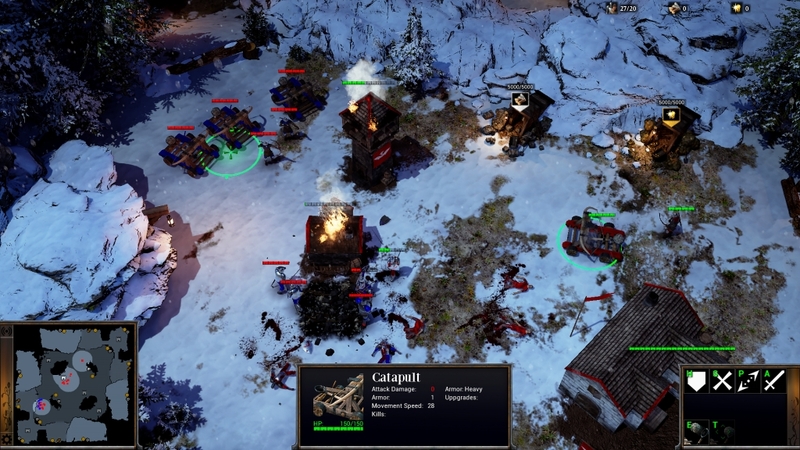 The game combines classic RTS elements such as base-building and resource management, with unique new environmental magic. These special spells allow players to summon lightning strikes, tornadoes, volcano outbursts, and more deadly nature-based effects which not only turn the tide of battle, but can change the face of the game world itself. 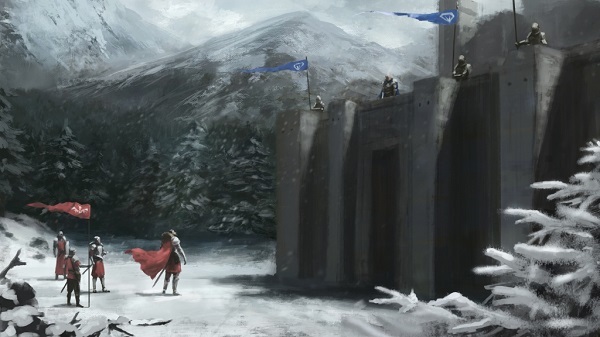 Bannermen features four game modes and an expansive game world for the taking! Pathos Interactive is a game studio born out of a passion for creating games, especially in the RTS genre. The studio is part of Sweden Game Arena – a world-leading game incubator that has laid the foundation for many successful titles, including Battlerite, Goat Simulator, and Magicka. For more information, please visit: https://pathosinteractive.net. 2tainment GmbH is a global publishing company operating in the PC and video games market, based in Magdeburg, Germany. The company is dedicated to the international development, financing, and marketing of software and hardware entertainment products. 2tainment’s distribution network reaches over 80 countries and more than 90 percent of global digital and retail markets.